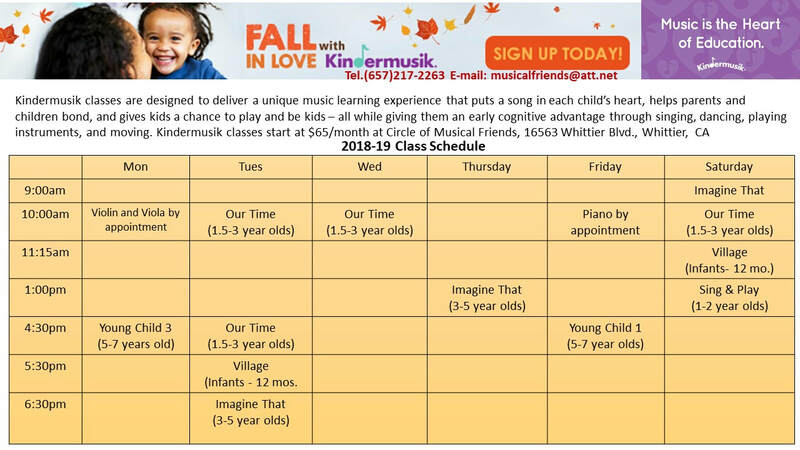 ​Become a part of the Kindermusik family in three steps. Step 1- Review the class schedule. ​Classes are offered on weekdays and weekends. Classes are added to the schedule when there are 3 or more students interested in a new day/time. Step 2- Preview a Class. ​New families are encouraged to visit a class. Requests are made on the Preview Request Form. Step 3- Enroll in class. 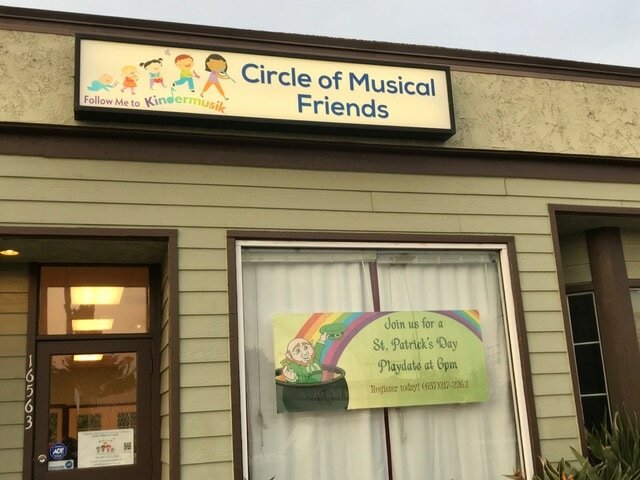 ​Registration and payment can be made on the Kindermusik website or in person at the studio.